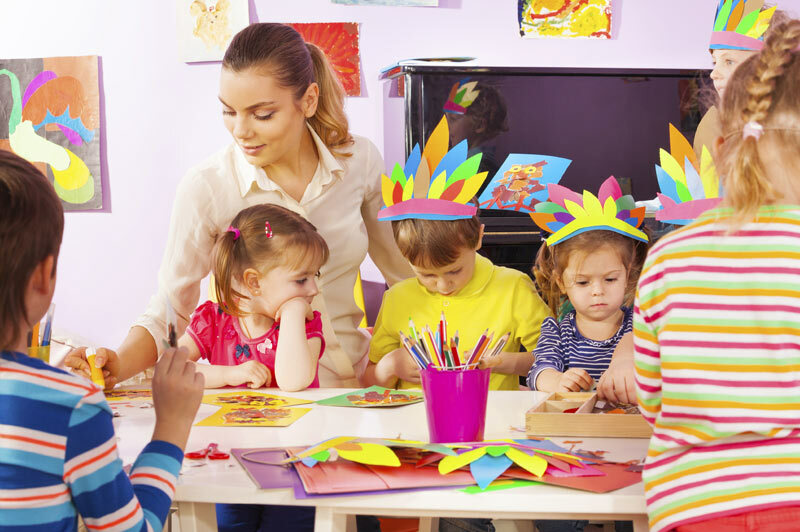 The role of a Nursery Nurse at the Wandsworth Preschool includes assisting the Room Leader and Nursery Team to provide high-quality childcare and stimulating and exciting planned activities which are appropriate to the age and stage of development of the children. They are responsible for working with their team to follow Company policies and procedures and statutory requirements including maintaining a safe, secure and caring environment. Our Nursery Nurses are qualified to Level 3 and above. We employ nursery nurses who have a good understanding of child development and best practice. They are interested in the children they care for and have a positive and enthusiastic approach to everything they do. If you think this role would suit you please complete and return a job application form.